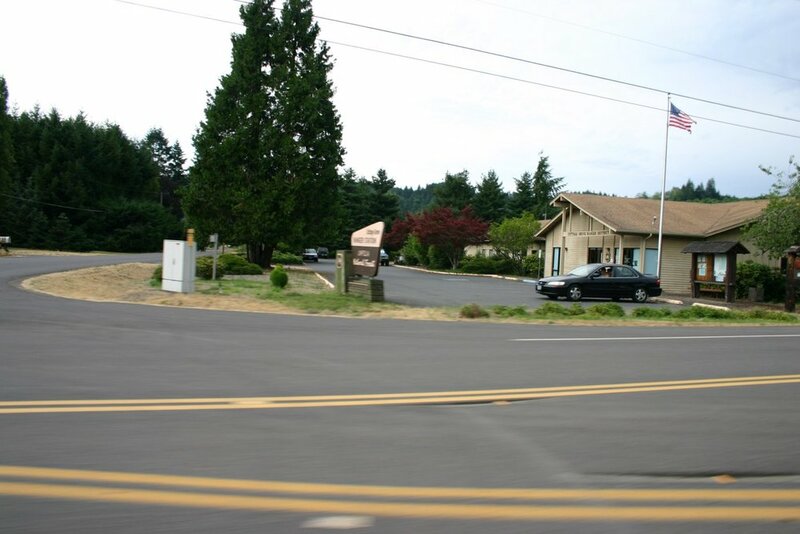 The home for the Cottage Grove Chapter of the Eugene Association of REALTORS®. We are actively involved in protecting and advocating for homeowner rights while bettering our local community and engaging in community service. 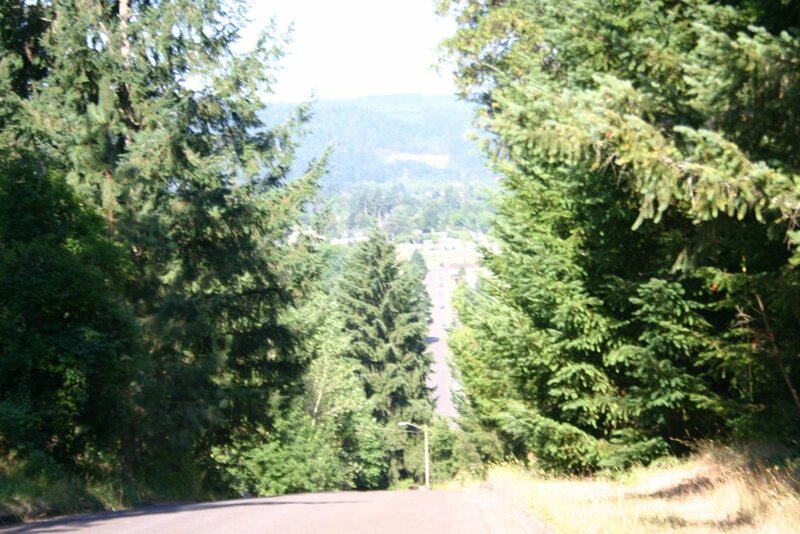 In the Willamette Valley of Lane County lies a wonderful little city. What makes this city wonderful? 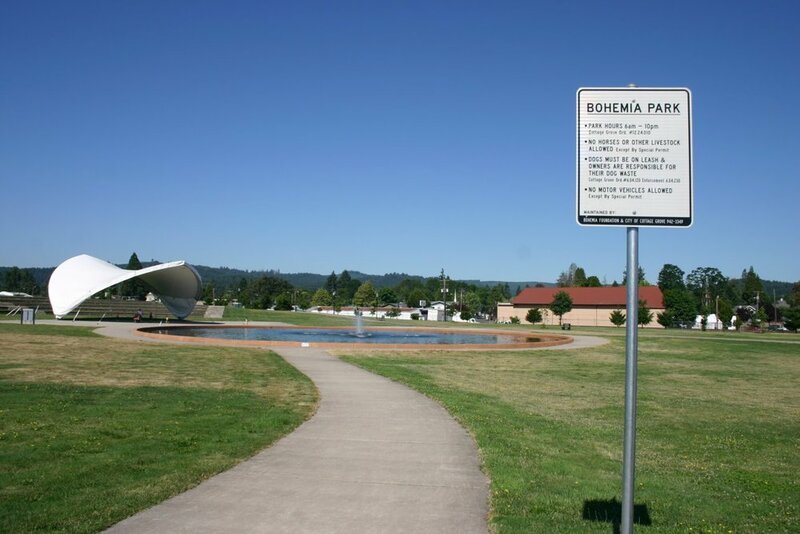 Is it the heartbeat of a small town enriched in history, nature and wildlife. Is it the friendly nature of the locals? It is something different for many of its residents, but we are all drawn here for reasons we may not fully understand. 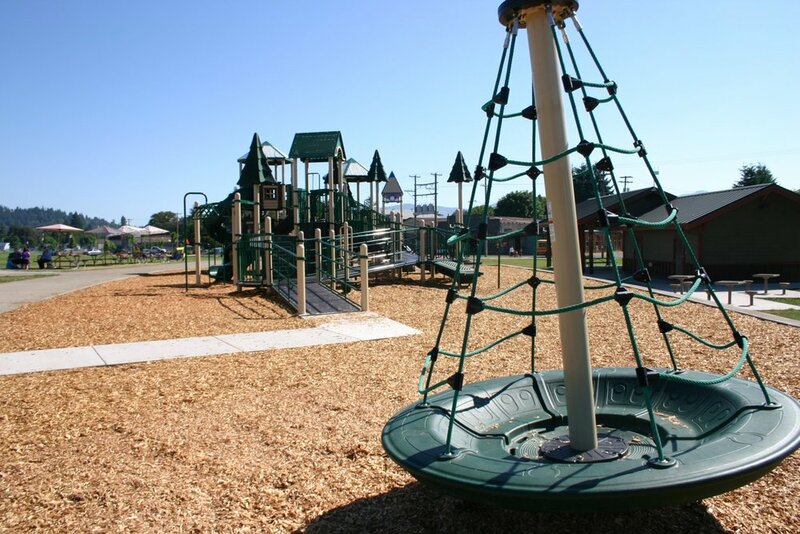 With just under 10,000 people, Cottage Grove has an amazing amount of commerce and recreation available to its residents and visitors. Cottage Grove is known as the covered bridge capital of Oregon. We have 6 covered bridges within our 3.3 Square miles, which are easily accessed via our Covered Bridges Scenic Bikeway. 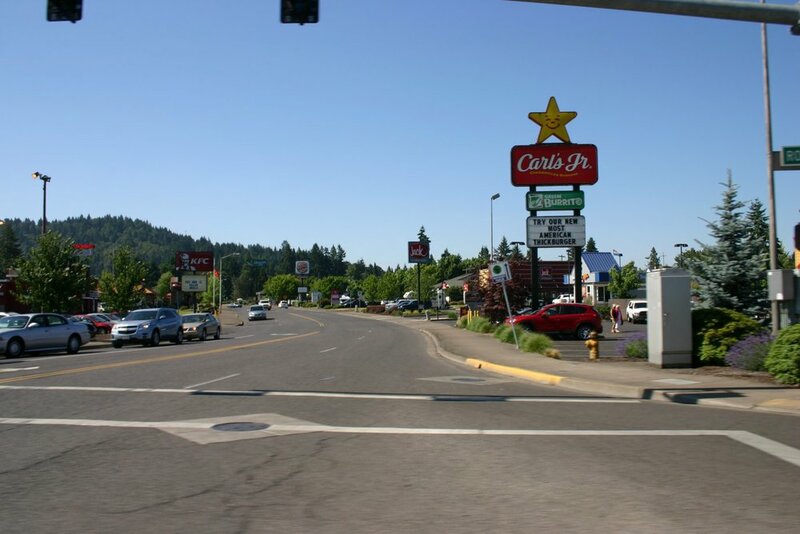 Cottage Grove has been a Tree City USA City for over 21 years now, and is one of only 2 cities in Oregon to be given the honor of an All American City more than once. 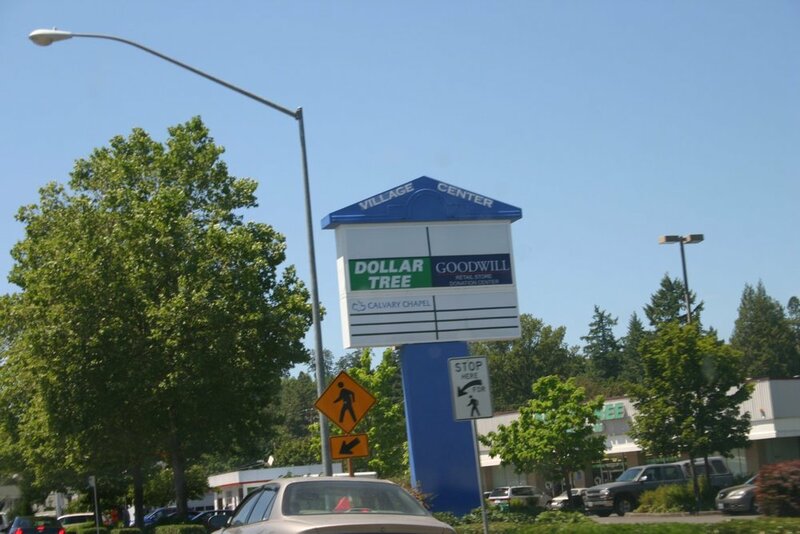 No City in Oregon has received the honor more than Cottage Grove. The All American City award is given to 10 cities per year. 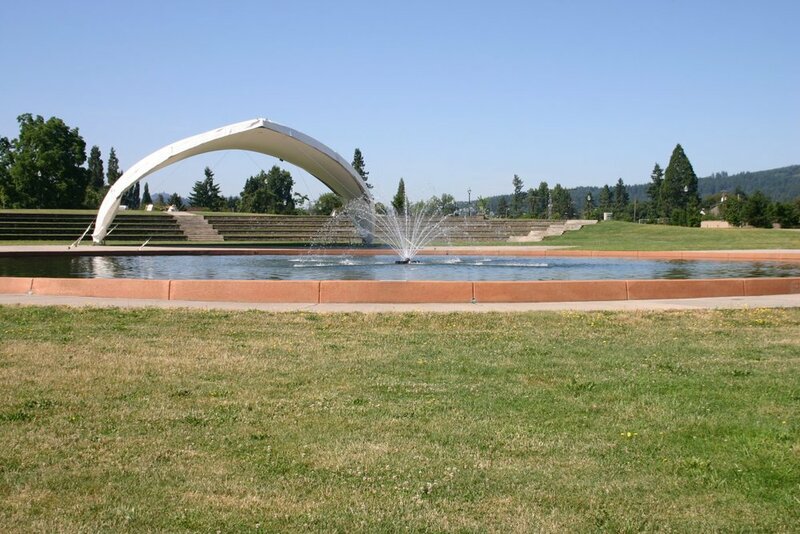 In 2008 Cottage Grove was also added to the exclusive list of Cities recognized as a "Green Power Community". So we have lots of reasons to be proud of our community, and even more to be engaged in improving it for future generations. The Cottage Grove Board of Realtors has always been an active force in the community, raising funds, donating to parks, granting scholarships to local students. There are so many reasons for our participation, but the number one reason is WE LOVE OUR HOME, and we are confident you will too! With a very active community, there seams to always be something going on in the Grove if you know where to look. Please check our community Calendar often to see whats happening now! Our Community is one in a million. Find out why! Living it up in the Grove. 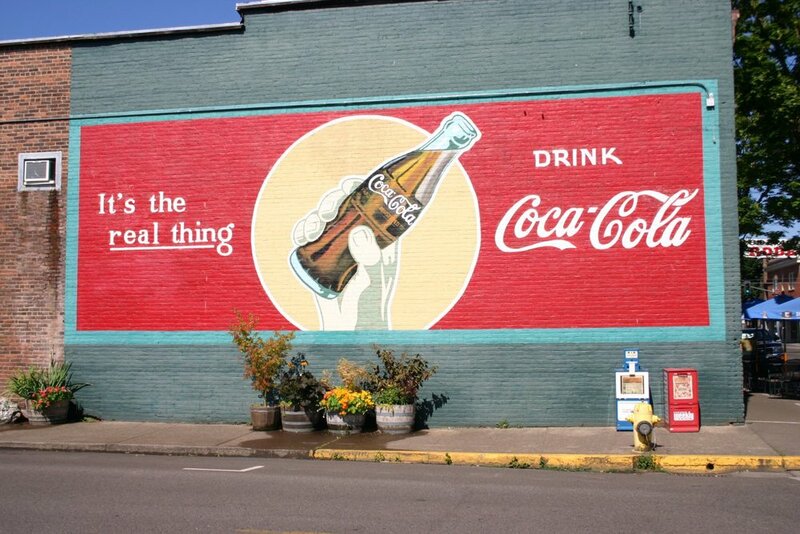 In Cottage Grove we believe that beauty in nature and a thriving city can coexist. That's why we have been named a "Tree City USA" city for the past 21 years! See why while exploring our National Forests just outside of town! Directory of all active members of the Cottage Grove Chapter of the Eugene Association of REALTORS®.